Over 15 years ago Sandy Brown, Irvine McKay and Robin McConkey took up the challenge to establish one local enterprise agency on the interface area of North Belfast with so much political tension. North City Business Centre was established in 1993 with the first tenant taking up his unit in 1994 leading the way in the regeneration of lower Duncairn Gardens. 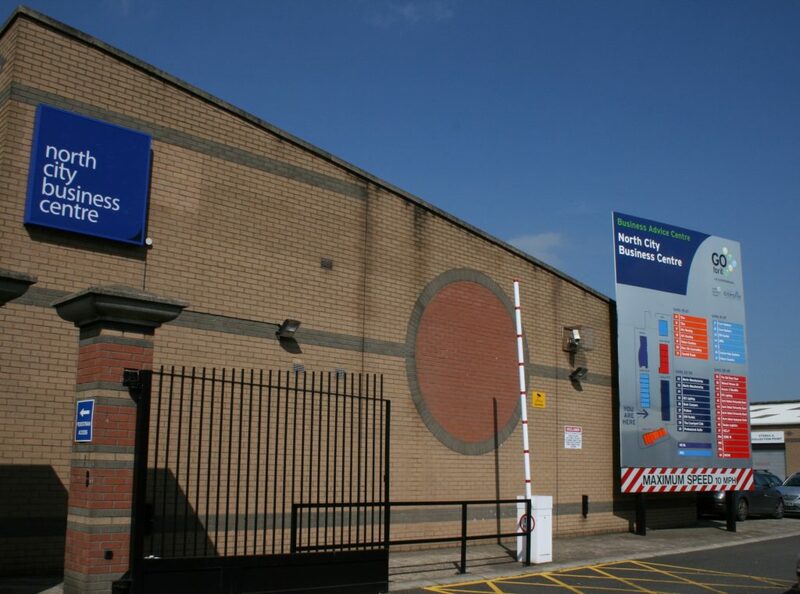 North City Business Centre is the Local Enterprise Agency for North Belfast. Our dedicated team of business and employment advisors provide support for the small business sector and those interested in starting up a business as well as helping local residents of North Belfast gain employment. We aim to support new and existing businesses to get successfully started with their business venture, to keep going in the current economic climate and eventually grow to become employers, exporters and contributors within North Belfast and the wider economy. We at North City Business Centre pride ourselves in offering programmes to help people get into self-employment. Regardless of what type of business a client is considering setting up or area of work they are looking for, we are here to help. 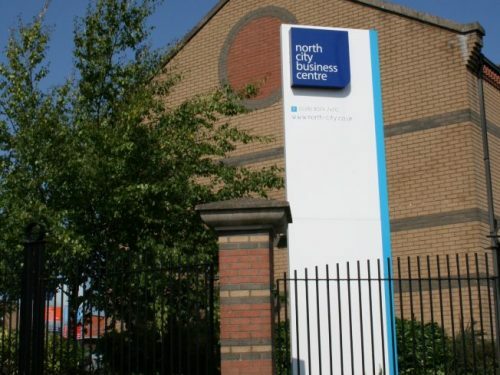 As well as offering a range of programmes, North City Business Centre have a number of available units, in which we hope to encourage small businesses to consider locating in our Business Park. With nearly 50 units and over 45,000sqft available on short leasing terms North City Business Centre is the ideal Belfast city location for any new or small business. 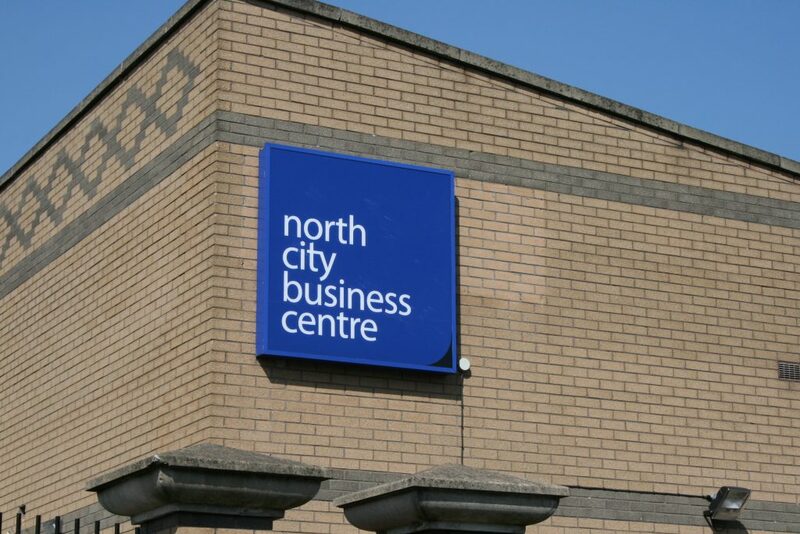 North City Business Centre pride ourselves in our close relationship with tenants who benefit from brilliant facilities including free parking and 24hr security. In addition we offer virtual office facilities including accommodation address, mailbox and telephone answering service. Conference Rooms are available at competitive rates, providing a pleasant and professional environment in which to host meetings and training courses. The future looks positive for business enterprise in North Belfast. We are a one stop shop for business advice, enterprise and employment’.